The top ten all time defensive points leaders. Not only was Josh Wine a defensive standout, he also won a wrestling State Champion in the heavyweight division. 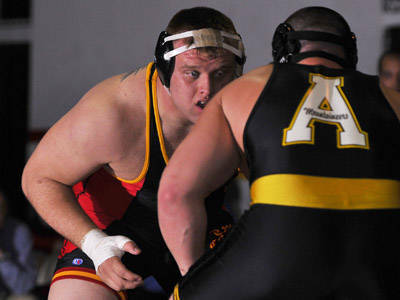 He continued his wrestling and football career as a VMI Keydet.